Restored to its former glory, this charming open-air venue is situated in the West End of the city in the picturesque Kelvingrove Park, adjacent to the Glasgow University Campus and close to the renowned Kelvingrove Art Gallery and Museum. 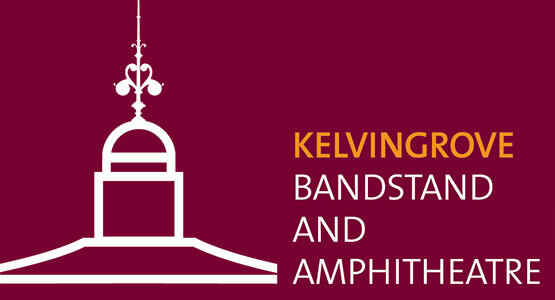 Built in 1924, The Kelvingrove Bandstand & Amphitheatre is the only original bandstand left in Glasgow. It closed in 1999 and fell into serious disrepair, suffering from repeated acts of vandalism, its condition described as ‘critical’ on the Buildings at Risk Register. 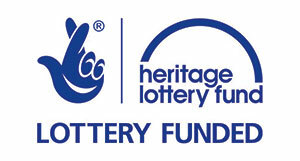 In 2012 a redevelopment plan was agreed through a partnership between Glasgow Building Preservation Trust, Glasgow City Council (building’s owner) and Glasgow Life (end user) and it opened in time for the 2014 Commonwealth Games. Hopscotch Films was commissioned to make a short documentary film about the history of this very special venue as part of Glasgow Building Preservation Trust’s and Glasgow Life’s heritage project, supported by Heritage Lottery Fund, to celebrate the redevelopment of Kelvingrove Bandstand & Amphitheatre. 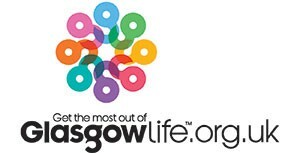 Find more information about the current programme at Glasgow Life or Facebook. 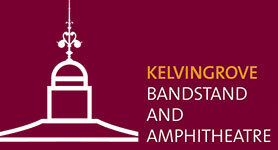 To hire The Kelvingrove Bandstand visit Glasgow’s Venue Hire website. © 2015 Kelvingrove Bandstand Regenerated - All rights reserved.